When you start researching the various weight loss methods, you will come across many misconceptions that might give you a wrong idea about losing weight. And as a newbie, it is essential that you filter out such wrong information so that you get to your weight loss goal faster. 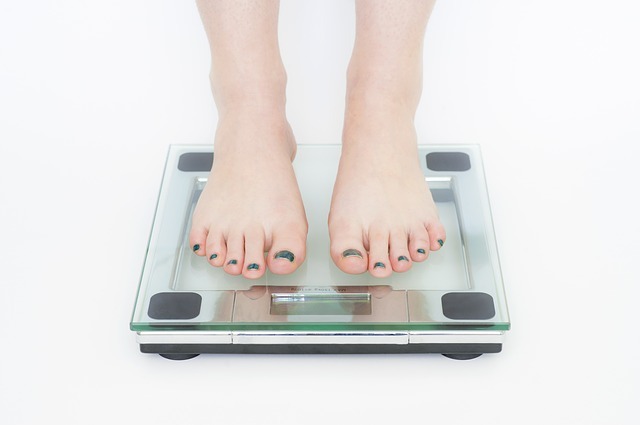 And below, we bust four myths that are associated with weight loss. A popular myth regarding workout is that doing moderate exercise will help you burn more fat and lose weight faster than high-intensity exercises. This is only partly true. Moderate exercises do burn more fat, it does not mean that it will burn more calories. While the calorie burn will depend on the duration of the workout, it is the ‘after-burn’ post the exercise where the difference between the two approaches lies. When you do a moderate exercise, you will not burn too many calories after finishing your workout. In contrast, a high-intensity exercise will result in a more intense after-burn, which will mostly be driven by your body fat. As such, a high-intensity exercise may be the most optimal solution for you if you are looking to burn fat faster. There are many myths regarding cardio exercises. One says that it is better to do cardio on an empty stomach in order to cut down your body fat faster. This is not entirely true. While you might get a slight benefit from doing cardio while fasting, the benefit is too little to even consider as helpful. As such, it is recommended that you don’t stress yourself too much trying to go hungry in order to do cardio. Another prevalent myth insists that you must consume most of your daily food intake by 6 PM and that eating too much at night will result in weight gain. This also is a pure myth. In fact, a study found the exact opposite to be true – that eating at night helps in weight loss. This has been associated with the fact that the higher levels of growth hormones during night time sleep essentially burns down most of the fat in the body and helps in building muscle. It was also noted that people who packed on carbs at dinner had better satiety the best day. Unfortunately, fats have gotten a bad rep in the past years that many people try to reduce fats from their food as much as possible. This is not a good way to look at things. Your body does need a decent amount of fats in order to function optimally. Choosing to never consume any foods with fats can actually lead to health complications. So, do take in the daily requirement of good fats. Just make sure that you stay within the limit and never consume excess fats. So, if you come across any of the above myths when researching about weight loss programs, just overlook them. And in case you find any friend subscribing to such beliefs, educate them to the truth and they will have an easier time trying to reduce weight.